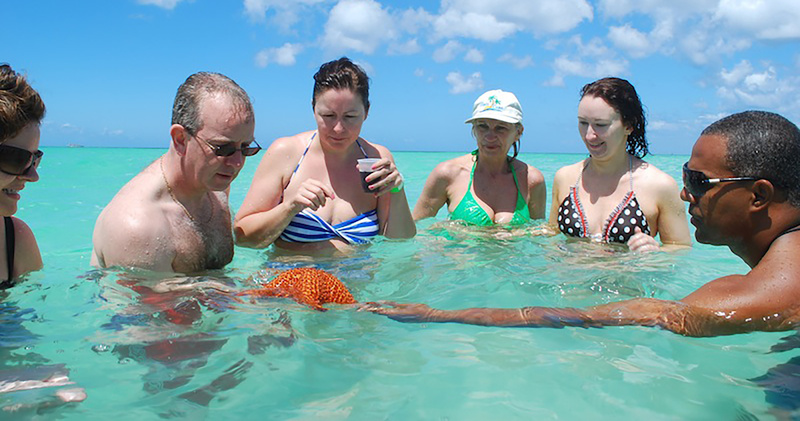 Looking for things to do in Punta Cana in a group? We offer a large selection of sightseeing excursions, attractions, day trips and tours in Punta Cana, and beyond, dedicated solely to groups. Discover the Dominican Republic with our many incredible Punta Cana excursions at bargain prices along with special itineraries only available to groups. Cruise from one Tropical Island to another on your own private charter; yes please! Take up to 25 of your closest Friends and Family on this 52' Private Yacht and enjoy Isla Saona and the gorgeous Caribbean Sea in style, with wind in your hair and cold beverage in hand! Get ready for an amazing dive experience for divers and an amazing snorkel experience for the snorkelers. Both aficionados will share our catamaran to discover Bayahibe's underwater world before enjoying a typical Dominican lunch on the quintessential Caribbean beach. Are you Ready to get Dirty? 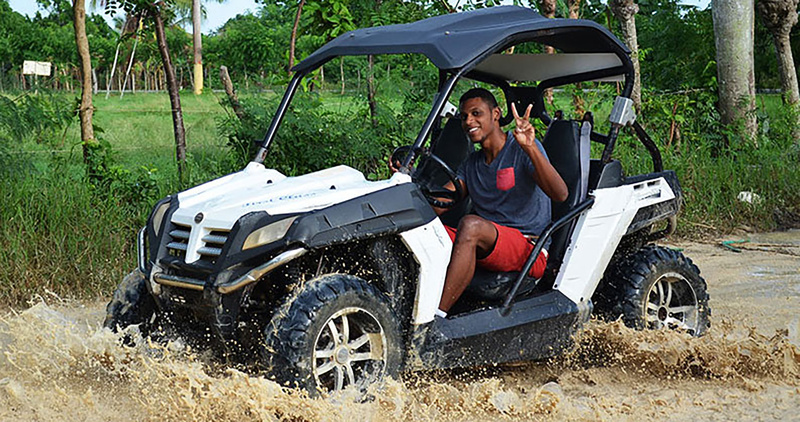 You'll be Ripping up the backroads of Punta Cana in the latest generation ATV. Full 4WD, electronic console, and a stocked cooler! 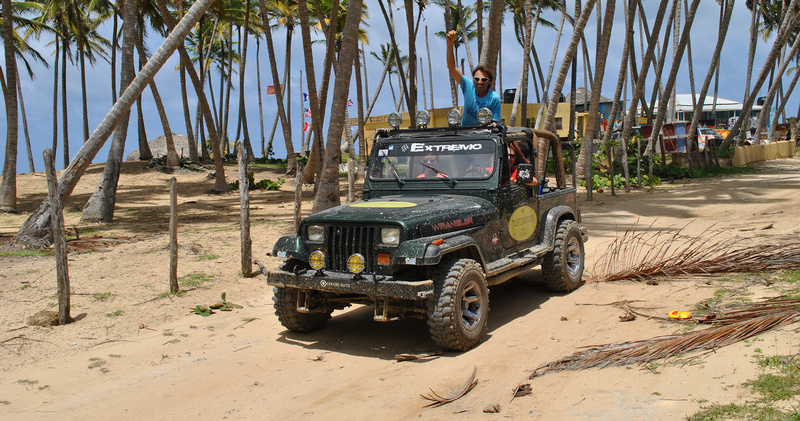 You'll handle the Dominican off road with ease. The is definitely something the whole family can enjoy! 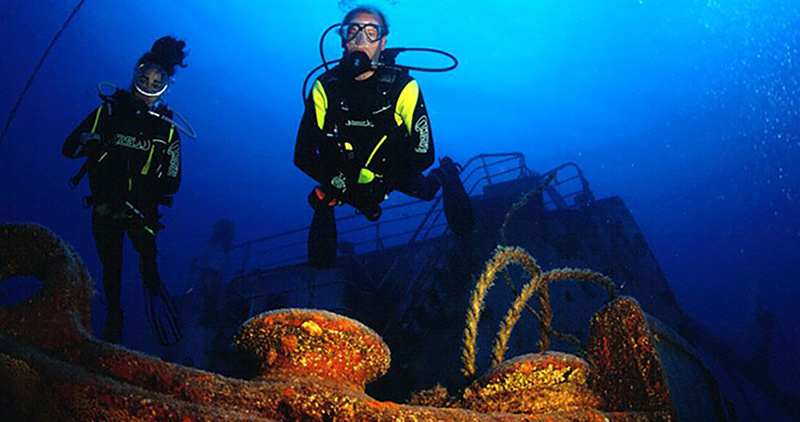 The BEST diving in the Dominican Republic. 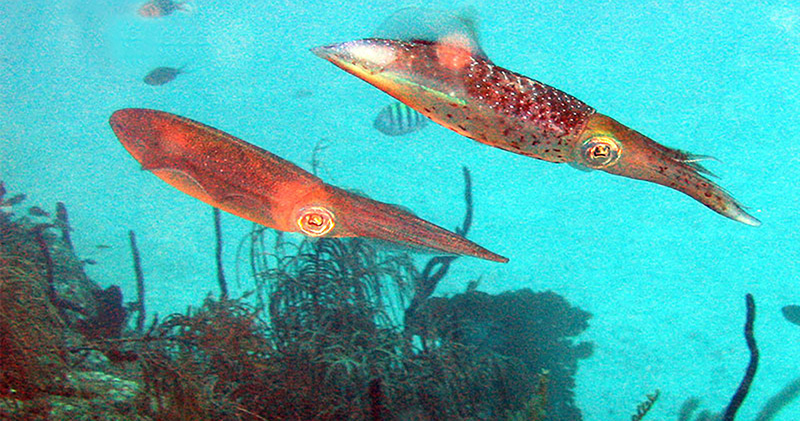 Located in the Dominican Republic's National Park of the East, Bayahibe offers great visibility, live coral reefs, wreck dives, and an abundance of sea life. Double tank dives offered daily. If you're a diver, you need to do this. If you can't decide what to do, then do it all! 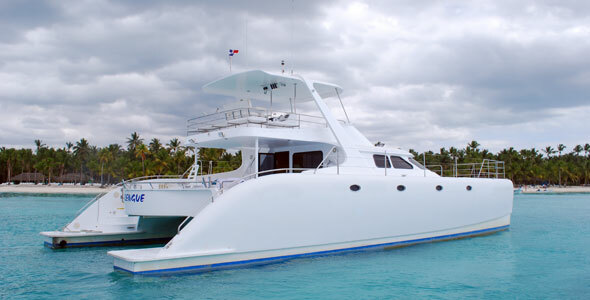 Spend a beautiful day in Punta Cana on a Catamaran! Go Snorkeling, visit Punta Cana Ecological Reserve, and Ride Buggies. 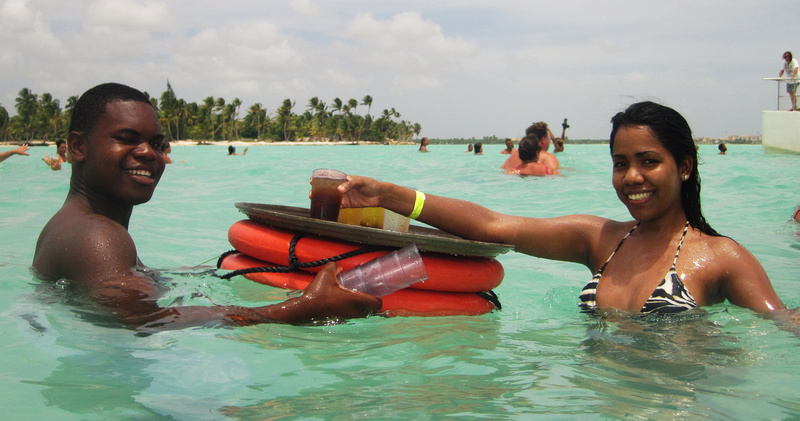 We'll also throw in an incredible lunch on one of Punta Cana's most renowned beaches, Playa Blanca. Experience the history, natural beauty, colonial architecture and rich traditions of Santo Domingo on this full-day sightseeing excursion from Punta Cana. 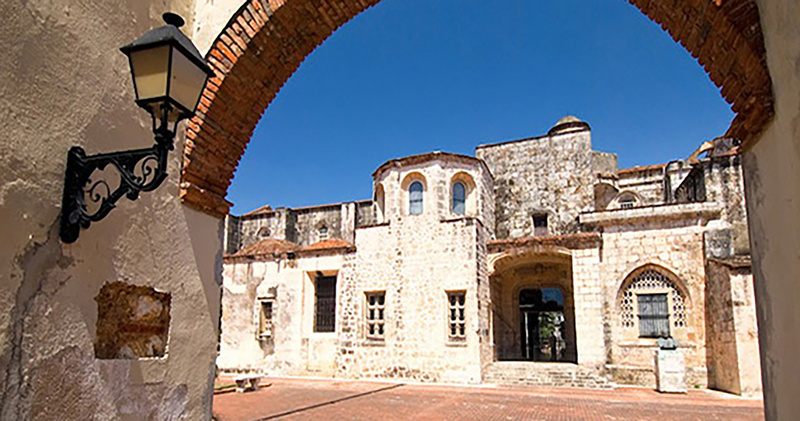 Santo Domingo may be the oldest city in the new world, but it holds all kinds of new adventures. An unforgettable experience. Saona Island, the most popular tourist destination in the Dominican Republic! Famous for the natural beauty of its beaches. Enjoy a swim in a natural pool off the shores of the National Park of the East. A vacation in Punta Cana is not complete without a trip to Isla Saona.